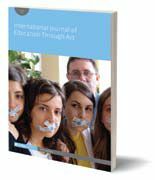 The International Journal of Education through Art is seeking submissions. The journal is interdisciplinary in its reflection of teaching and learning contexts and also in its representation of artistic approaches and practices. 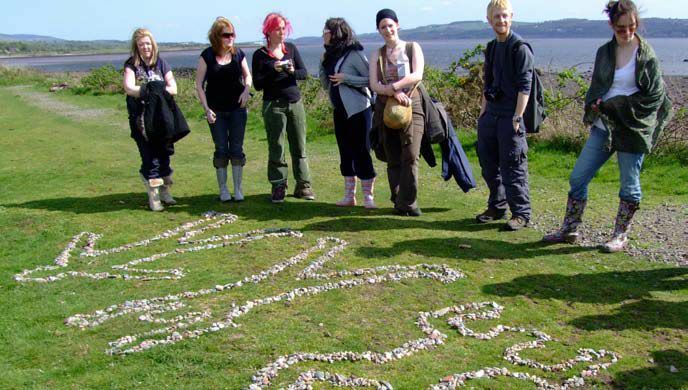 It provides a platform for those who wish to question and evaluate the ways in which art education is practiced, disseminated and interpreted across a diverse range of educational contexts. Each issue consists of peer-reviewed articles and image-text features. visual essays, or ‘image-text features’ that report on this area of art practice. Image-text features are particularly welcome for this issue. the themed issue ‘Community Art’.